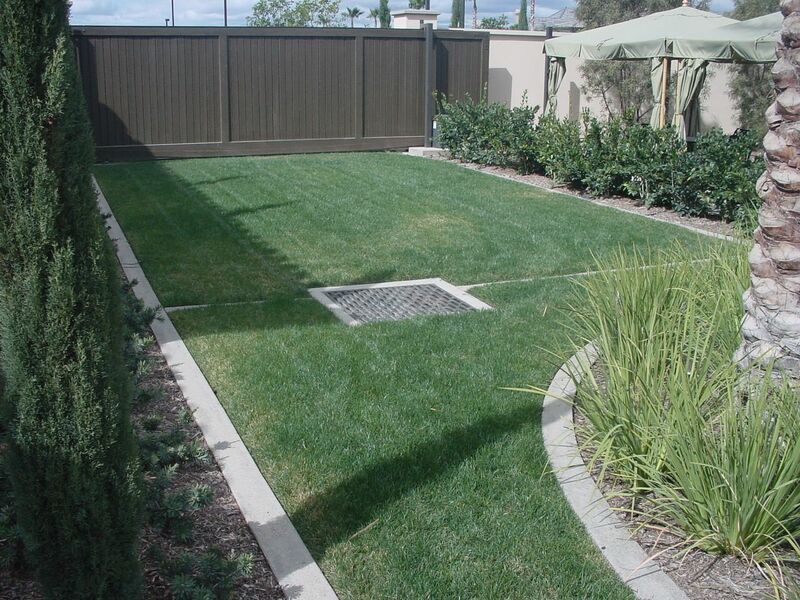 Grasscrete can complement the design of structures and walkways, throughout residential and commercial spaces. 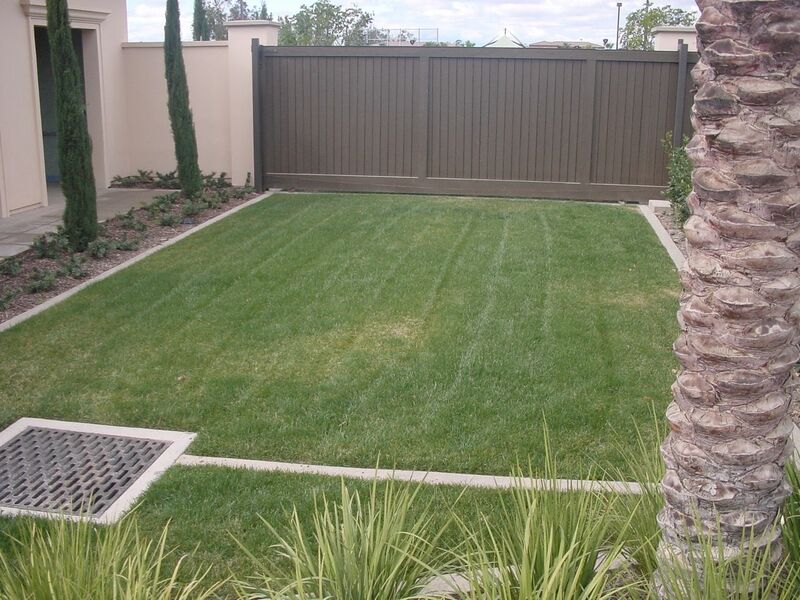 When your are in need a custom low cost design, Grasscrete Molded Pulp Formers are the answer. 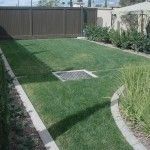 One distinct advantage that the Grasscrete Molded Pulp Formers have is that they can be easily cut to conform to irregular shapes, winding pathways, along existing curbs, to best conform to the formwork. 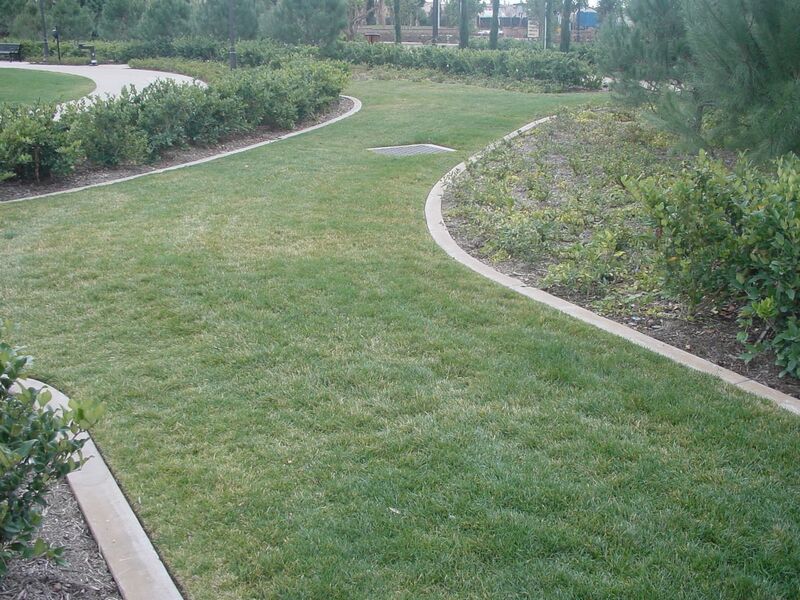 Grasscrete provides a variety of landscape solutions while maintaining a sustainable, “Green” product design. 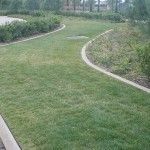 As a cast-in-place, monolithic, pervious concrete pavement that is continuously reinforced to provide superior structural integrity, Grasscrete offers the ability to provide year-round access to a variety of applications without compromising surrounding aesthetics or environment. 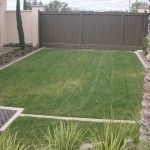 Grasscrete installation costs are significantly lower, production is increased and environmental concerns are virtually eliminated.